Alpha Jiu-Jitsu Academy is located in Kings Park, NSW Australia and offers professional instruction in Brazilian Jiu Jitsu for men, women and children of all ages. The academy is owned and operated by Chris Sales. Coach Chris is an outstanding trainer, a true leader and a perfect example to all of his students. He is also known amongst his peers as a very technical competitor. Apart from all of his characteristics, he is also one of the most sought out Coaches for Brazilian Jiu Jitsu as he aims to bring out a person’s full potential both in sport and in life itself. He is still an active competitor and has won numerous BJJ titles in Australia and overseas. 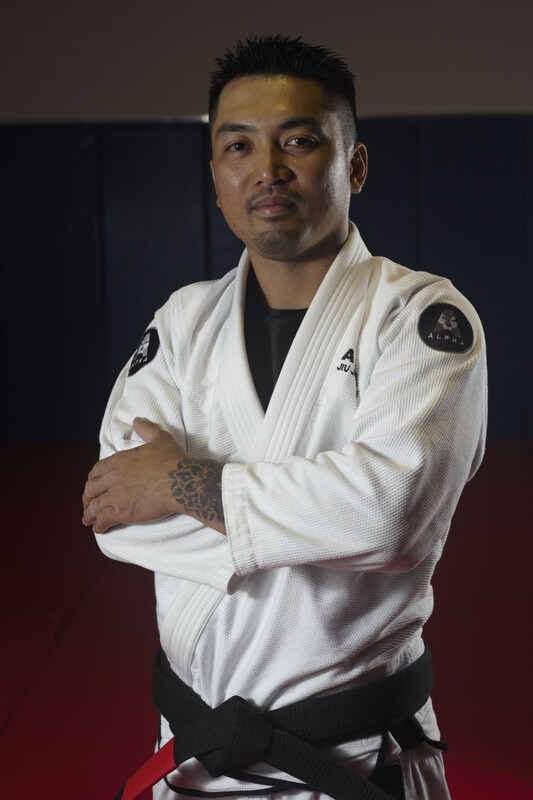 Many State and National Champions have been guided by Coach Chris and he believes that the success of Alpha Jiu Jitsu Academy and its students is a result from hard work, dedication, proper guidance and mentorship.